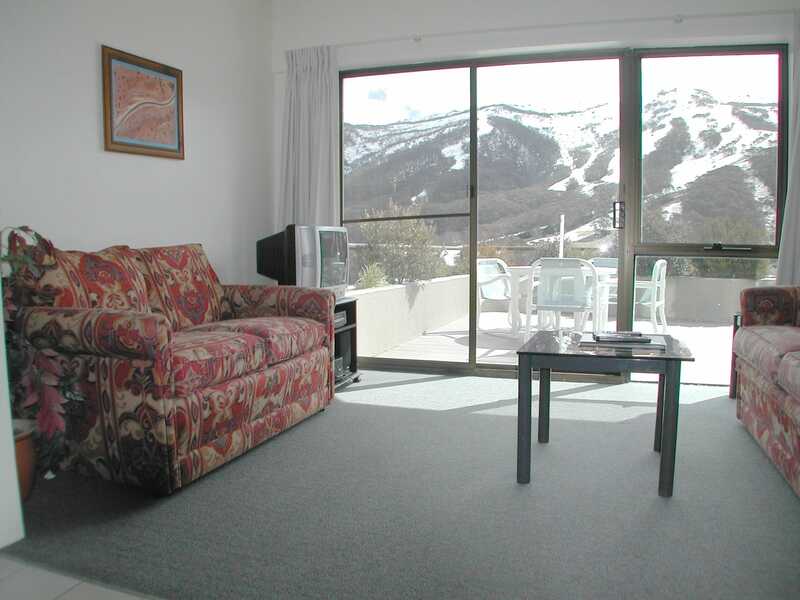 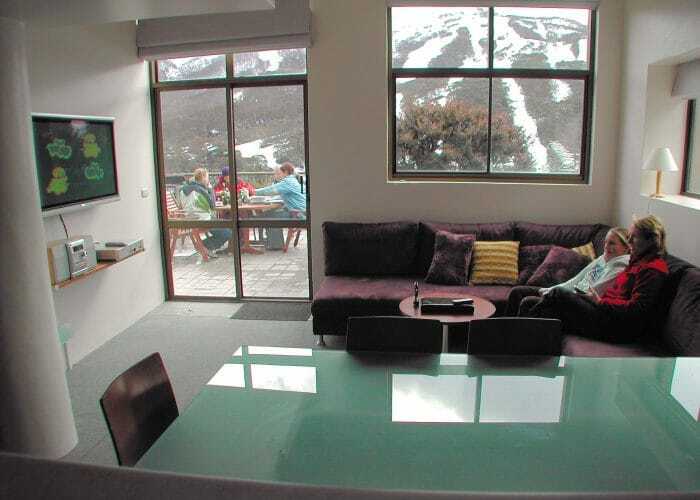 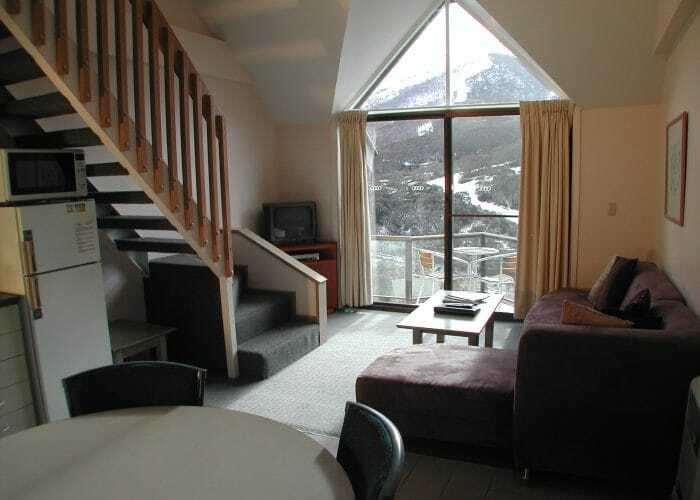 The Lantern Apartments are located only 3 minutes walk from most of Thredbo’s shops and restaurants and 5 minutes walk from the Kosciuszko Express chairlift. There is also a shuttle bus stop located right outside the doorstep. 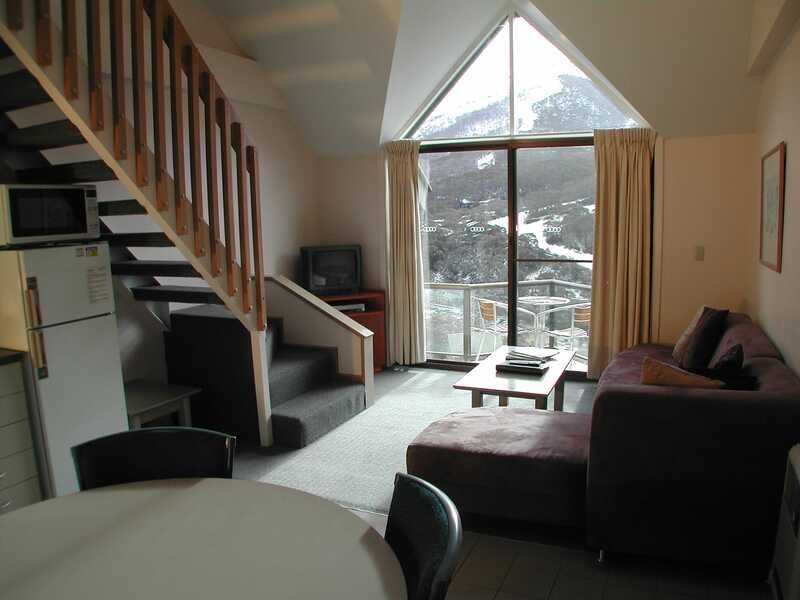 Most of Lantern’s 4 star apartments have balconies with spectacular views and all offer great features such as kitchens complete with microwave and dishwasher, stereo/CD players and laundry facilities. 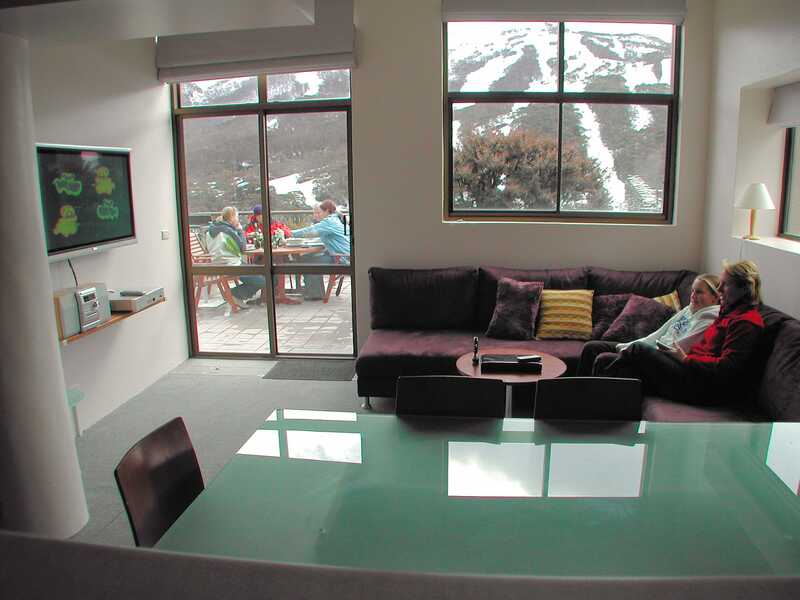 Each Lantern apartment has access to in-house movie channels, a resort information channel and Austar satellite TV.